The rise of competitive battle royale titles, such as Fortnite and PlayerUnknown’s Battlegrounds, has drastically boosted sales of gaming headsets – and HyperX is loving it. These massively popular titles have supposedly been a driving factor in HyperX hitting its five million units shipped milestone, and the gaming peripheral company expects demand to keep on surging. 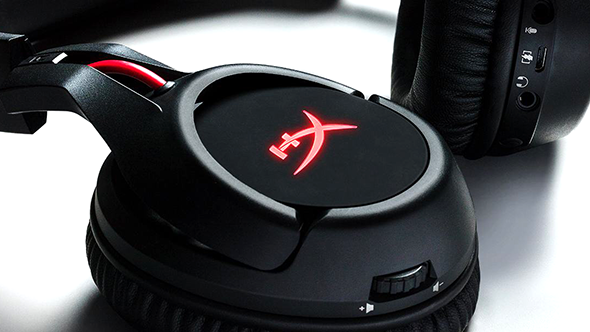 HyperX is reportedly seeing its consumer base rise within more casual gamers. It’s not surprising, either. These titles rely massively on social interaction within the gameplay itself during popular game modes and incite team-based gameplay for the advantage. If you want to stand a chance at the coveted number one spot, you ought to be able to hear your teammates clearly – and vice-versa. The HyperX Cloud Alpha is still our top pick for the best gaming headset – but there’s plenty of competition. A quality pair of cans certainly make a difference when it comes to in-game audio, too. These titles offer crucial directional sound cues during gameplay, such as footsteps or gunfire, which may be the difference between life and death during a 100-person battle royale fight to the death. It’s not the first time we’ve heard this narrative from gaming headset manufacturers either. 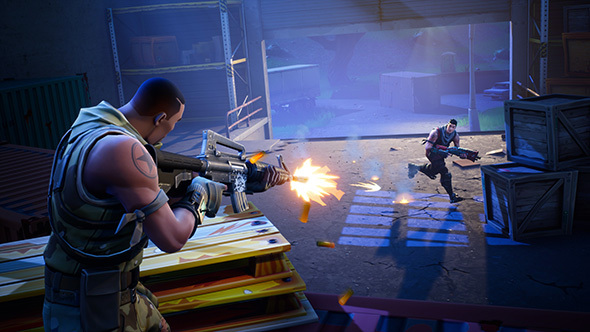 Turtle Beach reported earlier in the year that it too was surging on the sudden popularity of Fortnite and other “high-perfoming game releases”. The company reportedly netted a 185% increase in Q1 2018 revenue over the same period back in 2017. Aside from the obvious NBA 2K reference shoehorned in due to HyperX’s latest partnership with NBA 2K, the huge PlayerUnknown’s Battlegrounds audience and meteoric growth in players and popularity of Fortnite – now at over 40 million players a month – seems like an obvious factor in the recent headset market boom.